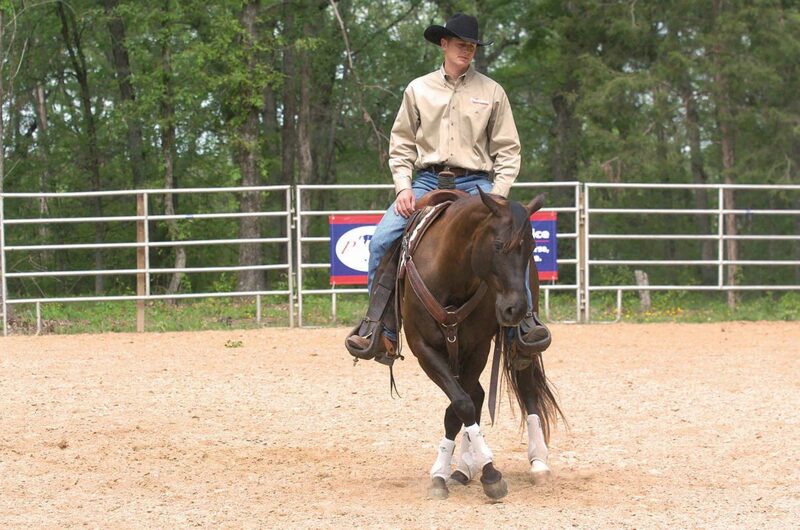 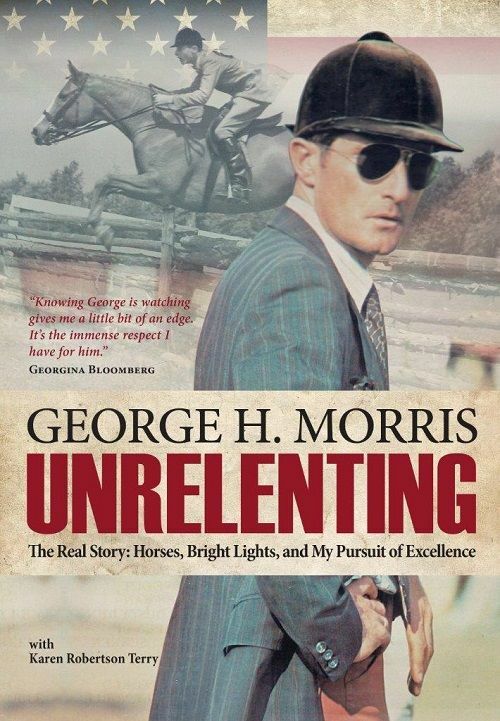 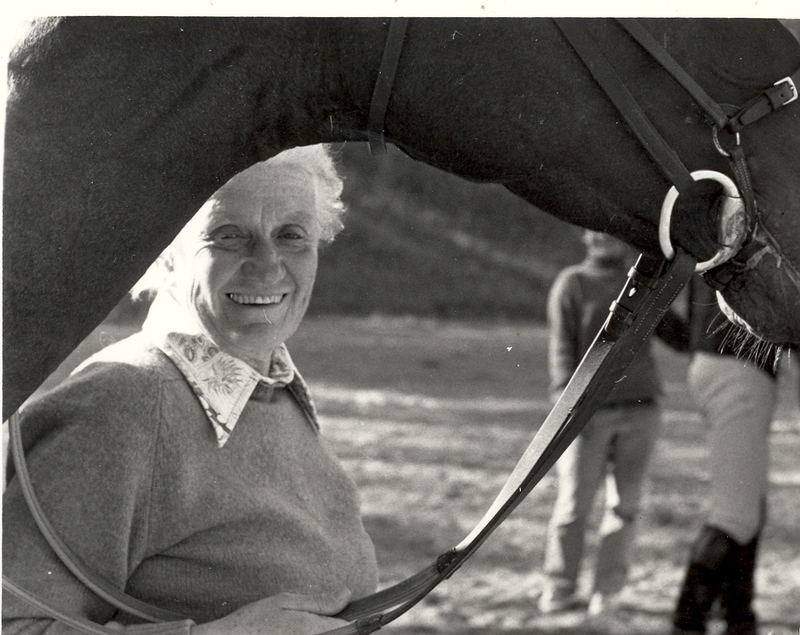 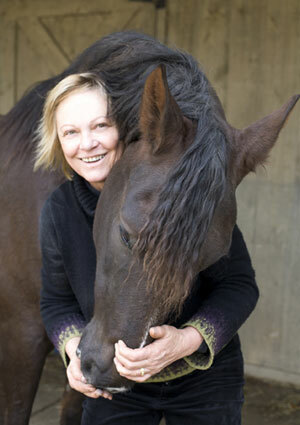 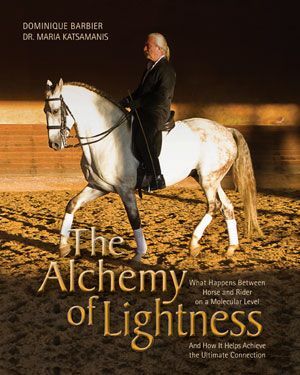 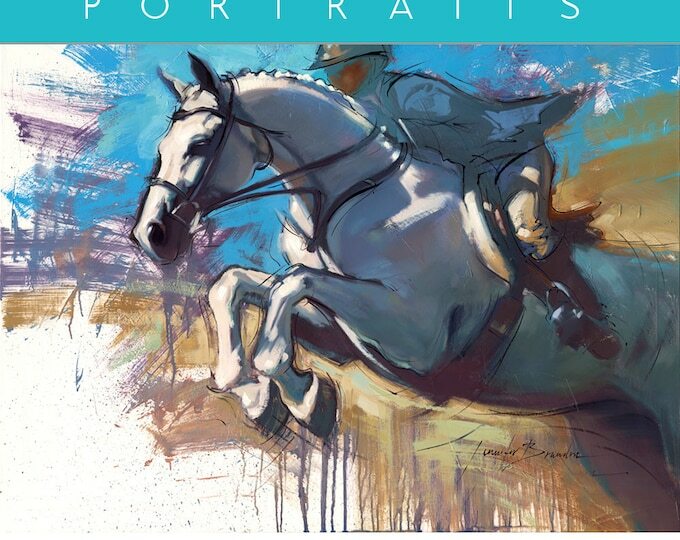 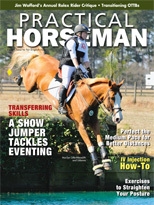 TSB author Anna Morgan Ford is featured in the July issue of Practical Horseman, available now. 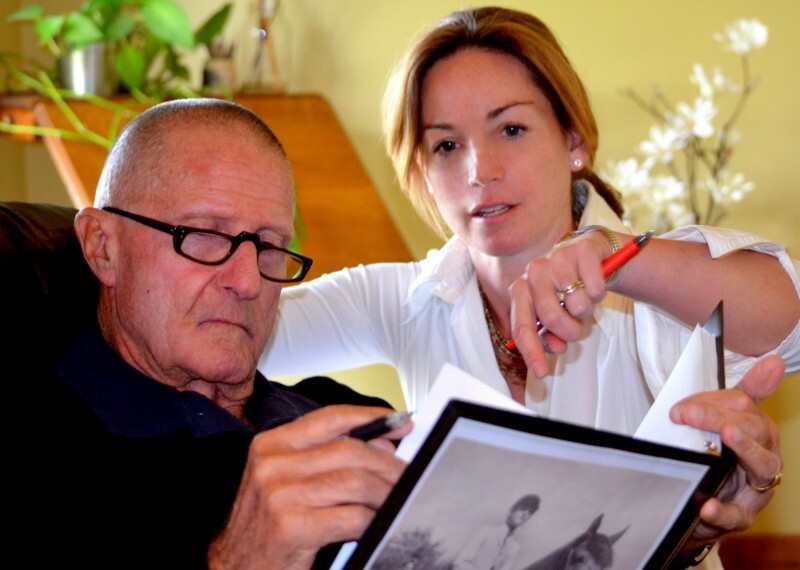 Anna Morgan Ford, Program Director at New Vocations Racehorse Adoption and author of BEYOND THE TRACK (with equine journalist Amber Heintzberger) is featured in a two-part series in the July and August issues of Practical Horseman magazine. 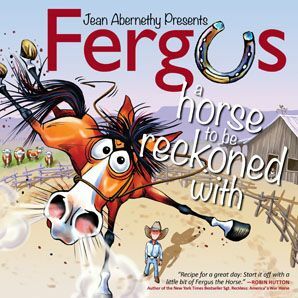 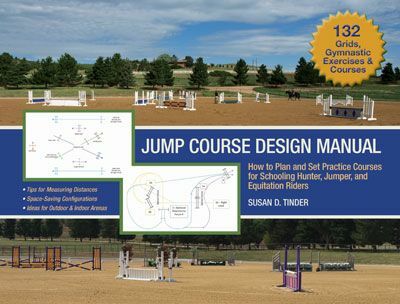 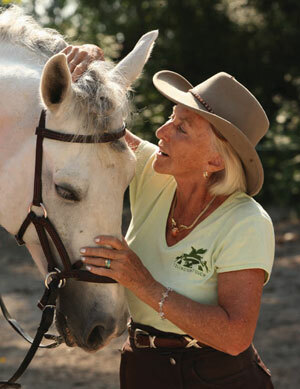 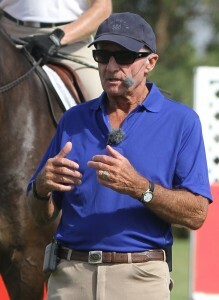 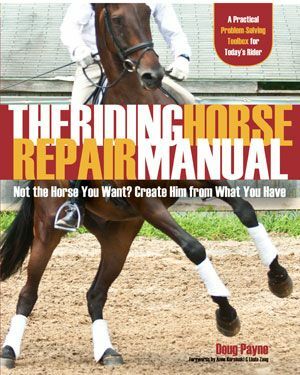 The articles, by Kim F. Miller, are based on the techniques Anna uses to prepare off-the-track Thoroughbreds (OTTBs) for a new life and a new career at New Vocations. 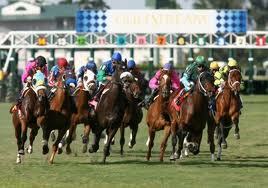 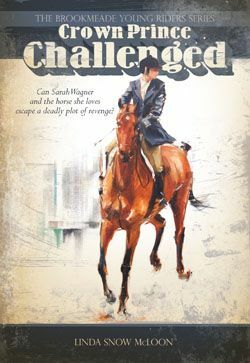 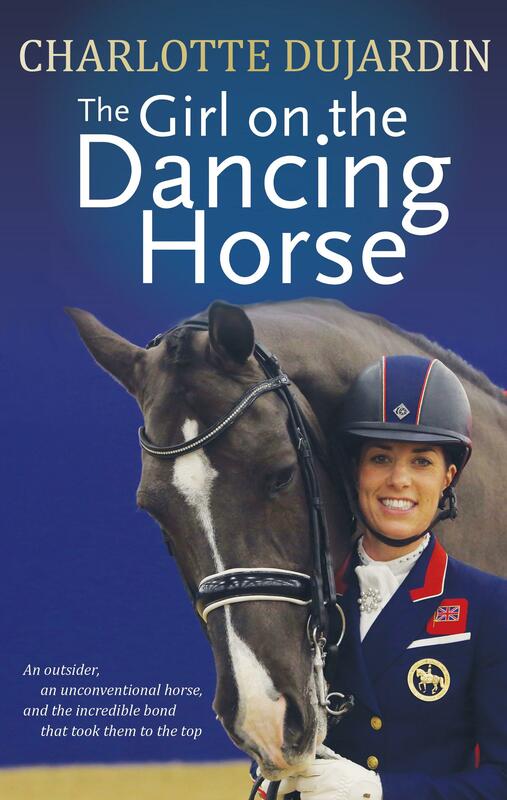 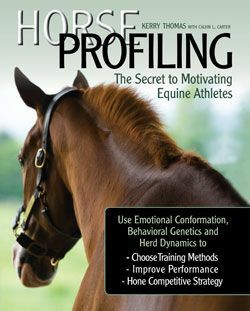 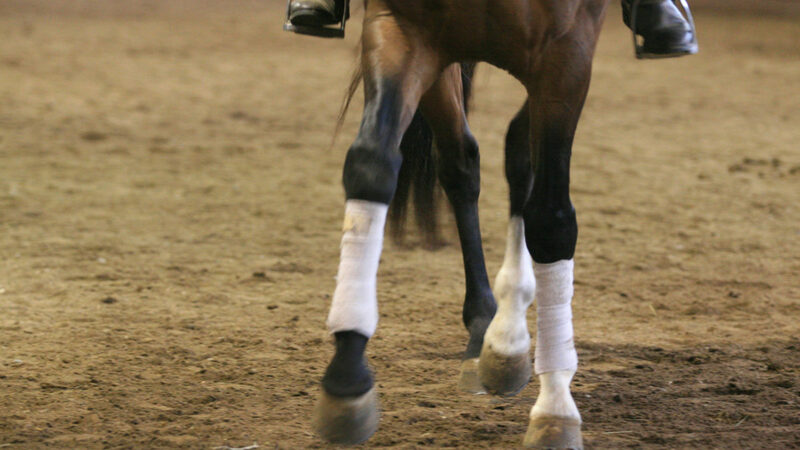 In addition, you can find excerpts from Anna’s bestselling book BEYOND THE TRACK on Equisearch.com. 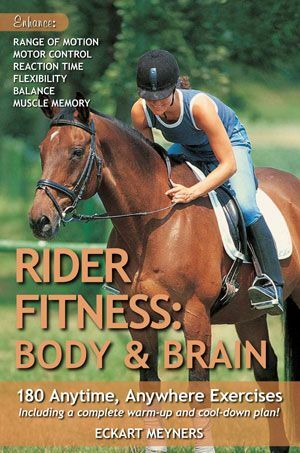 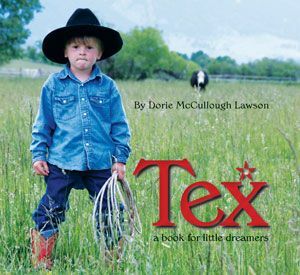 As Triple-Crown season winds down and racing no longer dominates prime time, many of us forget about the amazing Thoroughbreds who train and race hard during the early years of their life, often to find themselves “retired” from the track—due to injury or poor record—at a young age. 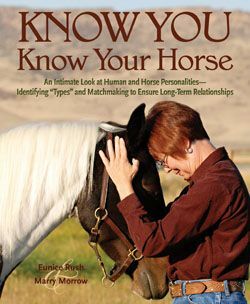 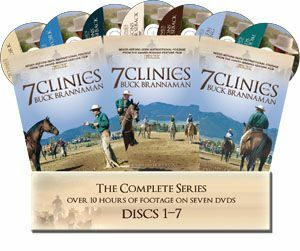 These horses are often capable, athletic, and sane, and more than ready to enjoy life with you on the trail or in the competitive arena. 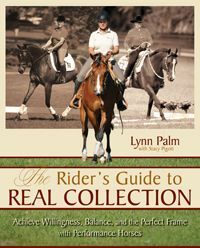 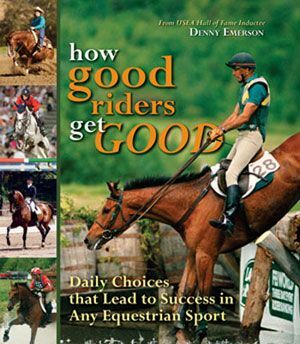 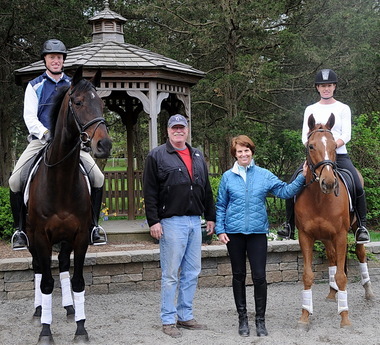 Anna Ford’s book BEYOND THE TRACK makes it possible for any compassionate horse person to make an OTTB his or her next riding partner, and to successfully and safely transition the horse to life after the home stretch. 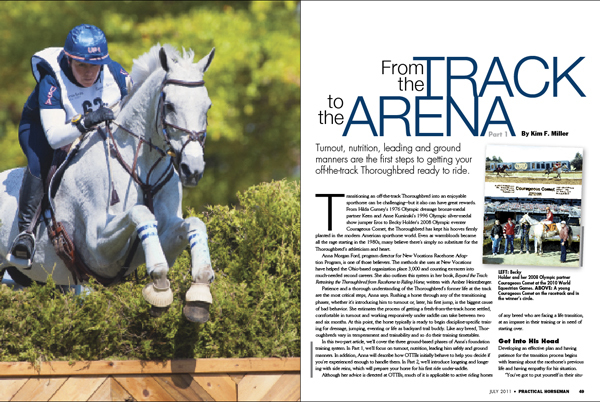 The first part of “From Track to the Arena,” featuring Anna Ford and covering turnout, nutrition, leading, and ground manners, is in the July issue of Practical Horseman, which is available now wherever magazines are sold. 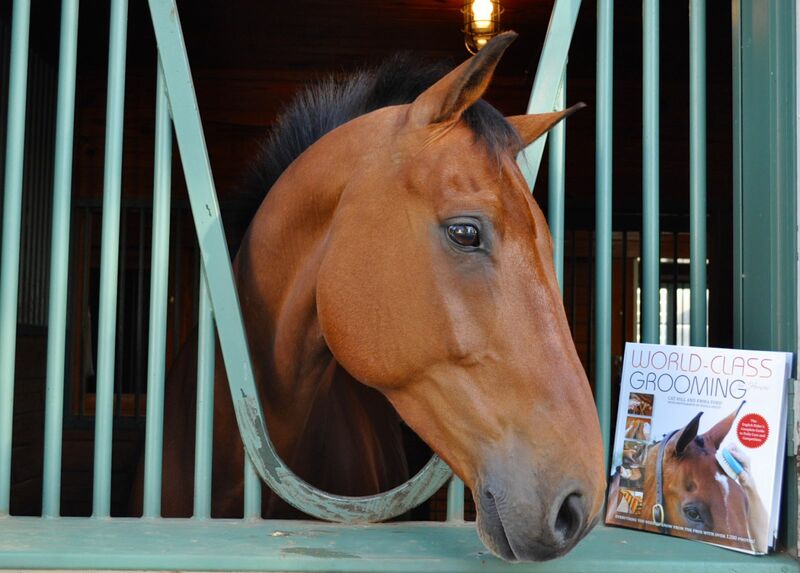 BEYOND THE TRACK is available from the TSB bookstore, where shipping in the US is always FREE.